Great British Chef’s asked us to test one of the new Christmas and Winter recipes from their Cooking with Kids app in association with Tesco. 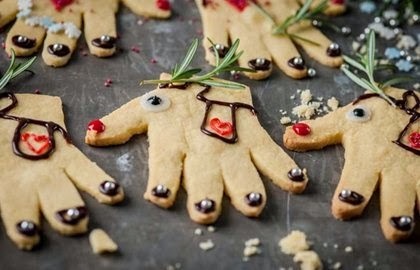 We love to use hand and finger prints in our crafts, so I thought it would be a lovely idea to extend this into our baking too by making Reindeer Hand Cookies. We followed the recipe (which you can find on the above link) to make the cookie dough. 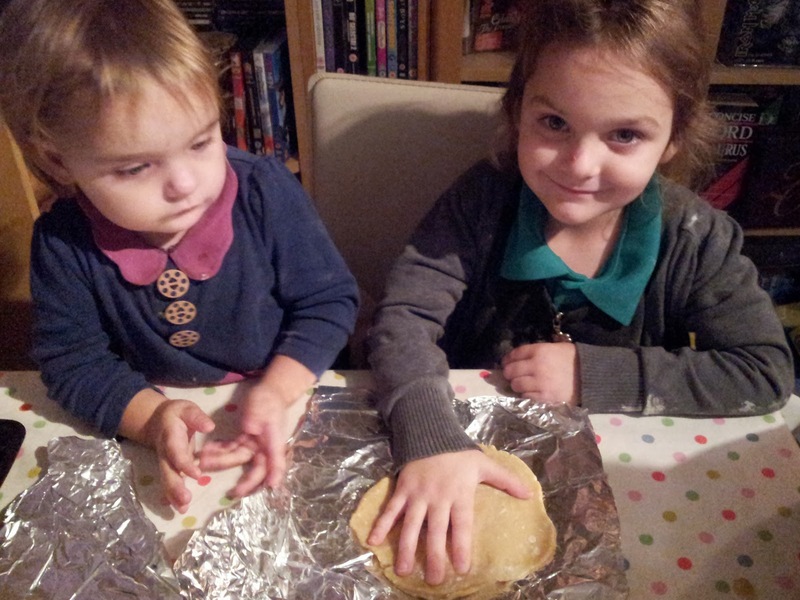 After chilling, resting and rolling out the dough, it was time to cut out our handprints. 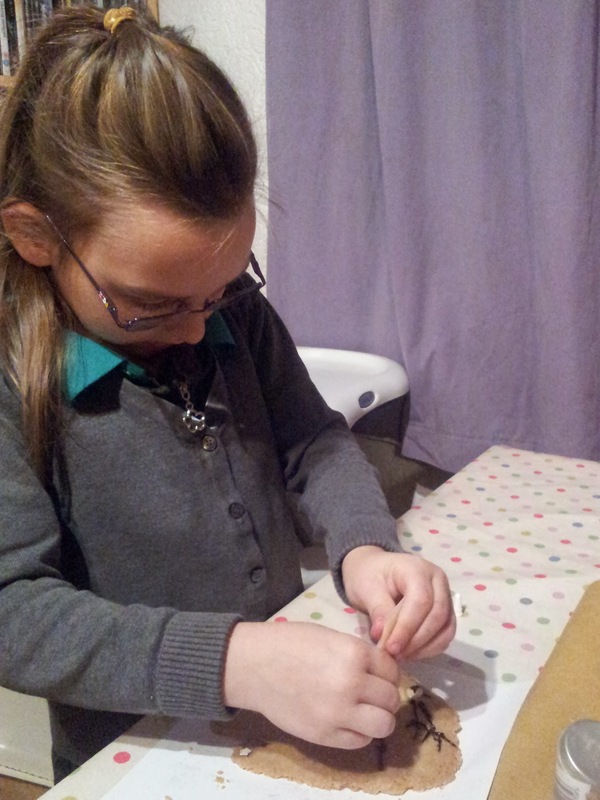 Each child pressed their handprint into the dough, while I cut out the shape carefully. The handprints are more successful the more you spread out your fingers. 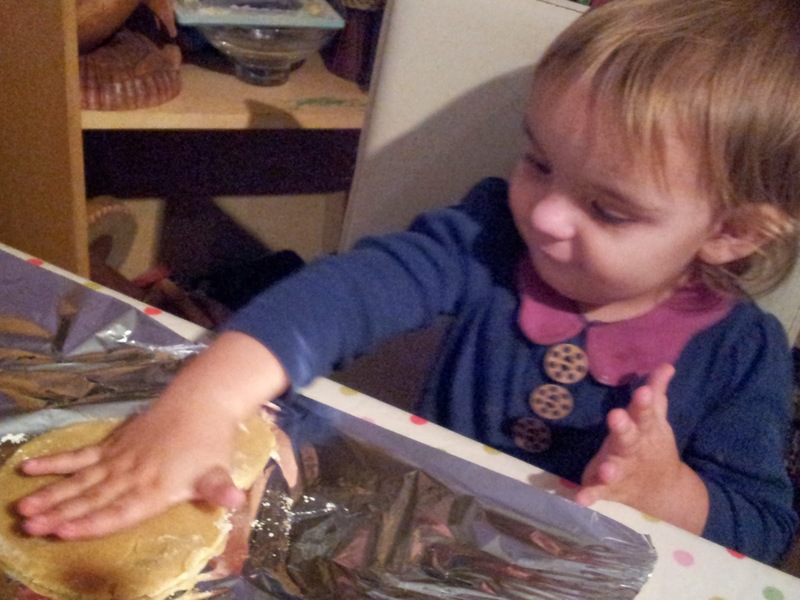 Once we had all our “dough hands” we popped them in the oven to bake. Once cooked and cooled, it was time to decorate our handprints as “Reindeer”. 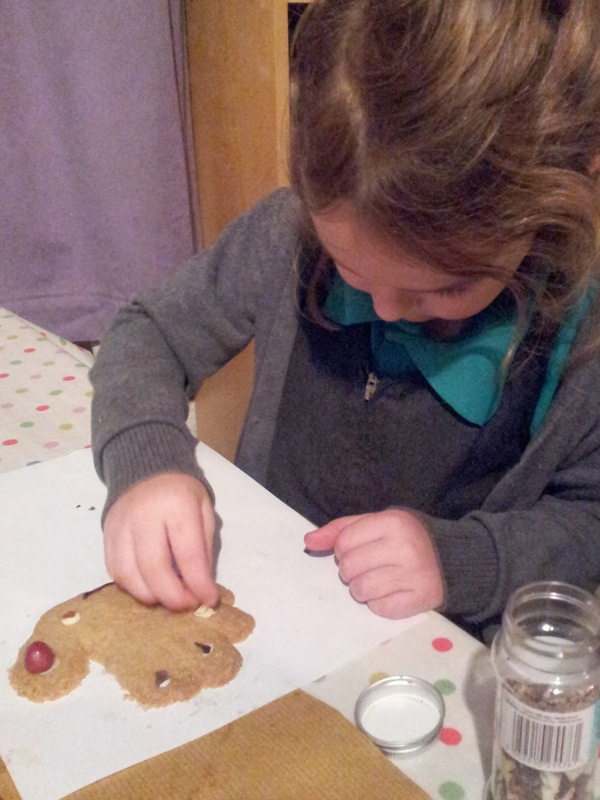 We used writing icing to add detail to our reindeer and to stick on their red noses, eyes and decorations. 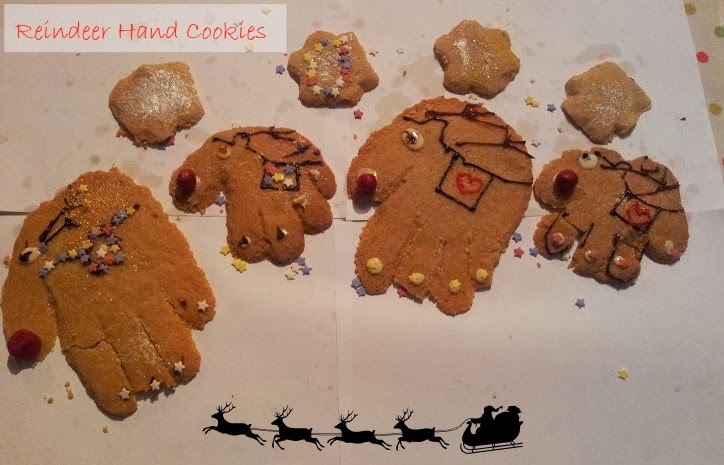 Here are our finished Reindeer Hand Cookies! Not bad for a first attempt- I think we will do even better with our next batch now that we’ve had a practice. We enjoyed using the Great British Chefs website. It has lots of fun, tasty, easy to follow recipes. The App looks great too and I would certainly download it if I had an iphone/pad. I think it would encourage Danny to cook a lot more savoury meals if he could follow a recipe on a tablet. 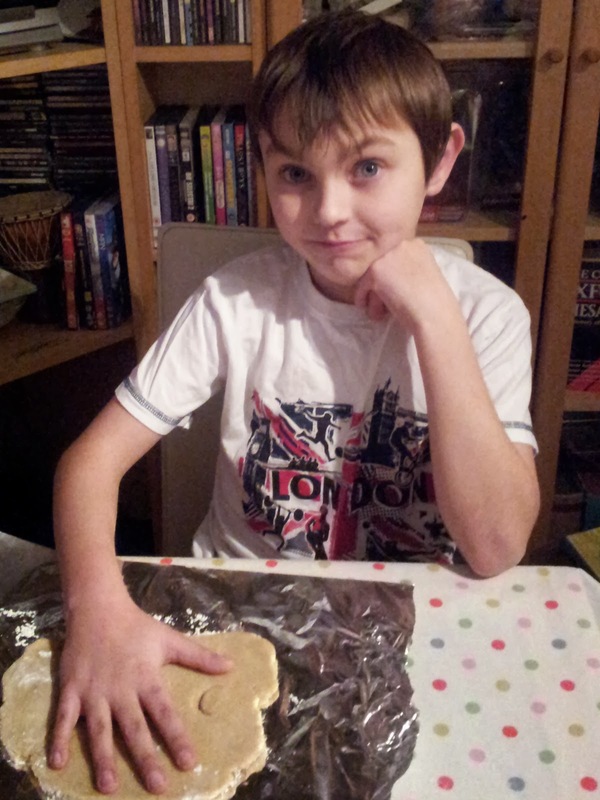 There are lots more Christmas Recipes for kids, so take a look and tell me what you decide to make! Great British Chefs covered the cost of the ingredients and our time. Previous Post Glowbeads Bracelet- Let them glow, Let them glow, Let them Glow!